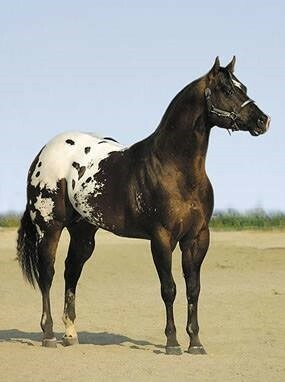 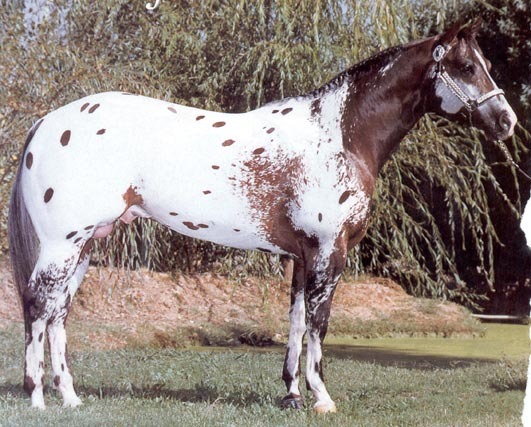 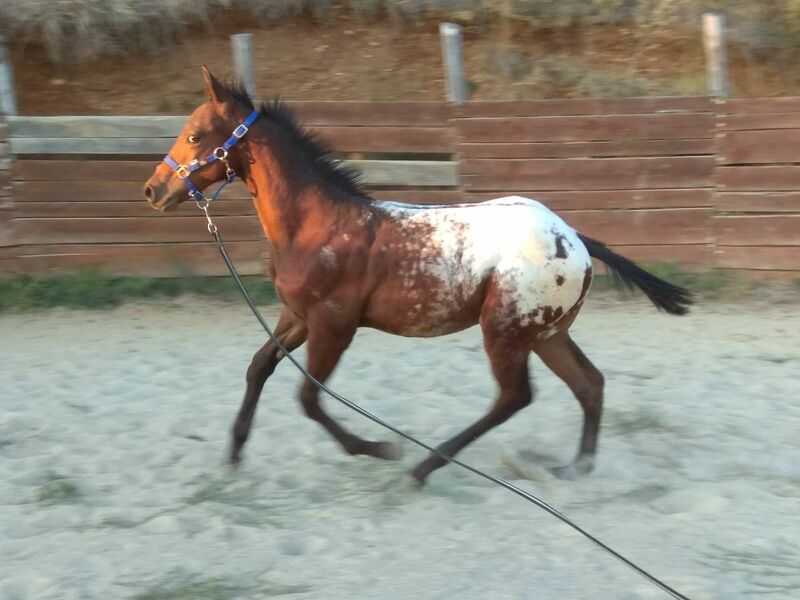 Spain • SNOW TD GUNNAR (2017) • Halter Bay Snowcap Appaloosa Colt – The first worldwide appy-blog fully dedicated to the amazing spotted Appaloosa horses. 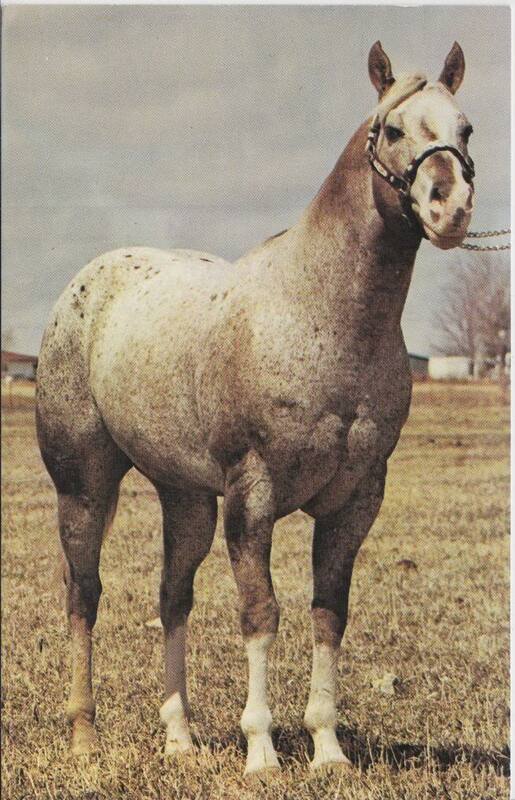 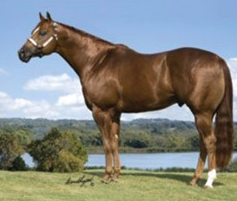 Multiple Grand Champion, sire of ROM, National and World Champions. 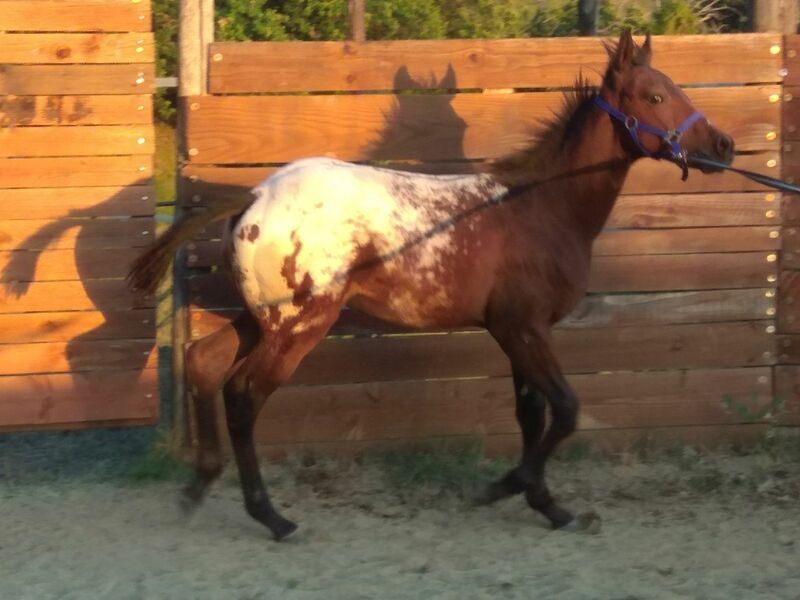 ← France • Reining prospect Appaloosa colt • CB TOPS ROMAN JACS (2016) • For Sale!